Finance specialist JBR Capital has identified five modern classic cars it believes to be among the best-performing investment opportunities available in the UK. According to JBR, classic car investments have the potential to yield growth of up to 457% for the right vehicle and more customers are now using finance options to fund their acquisitions to take advantage of this opportunity. Over the last decade classic cars have ranked as one of the most attractive luxury investments ahead of traditional items such as jewellery and art. 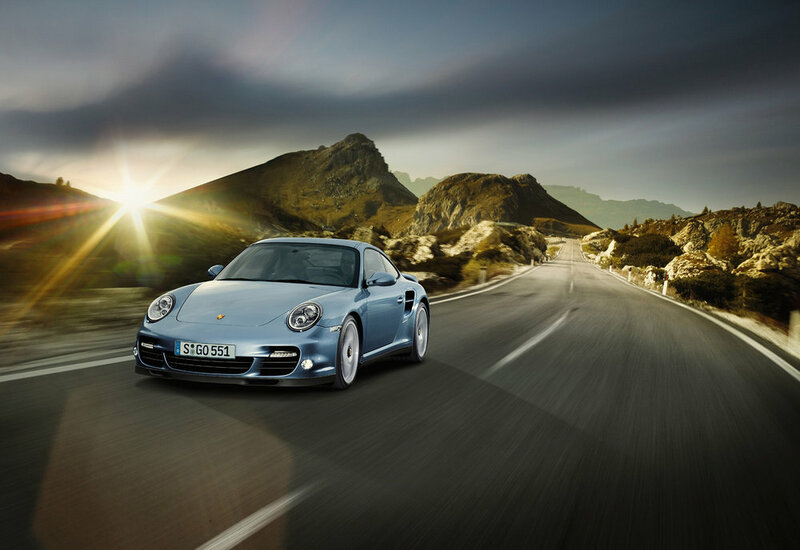 Only fine wines (24% increase) appear to have proved a better investment in the last 12 months, with cars from Porsche, Ferrari and Mercedes-Benz generating the most increase in value over the last year. With that in mind, JBR has highlighted a 1989 Mercedes 300SL (R107), 1998 Ferrari F355 Berlinetta (manual), 2007 Aston Martin Vanquish S, 2012 Porsche 997 Turbo S and 2000 BMW Z8 as potential sound investments and cars it is offering finance to help you gain access to classic car ownership. A more flexible option to owning a classic car involves customers paying an initial deposit and then make regular monthly payments. They then have several options at the end of the term, owning the car outright or refinancing and releasing equity. 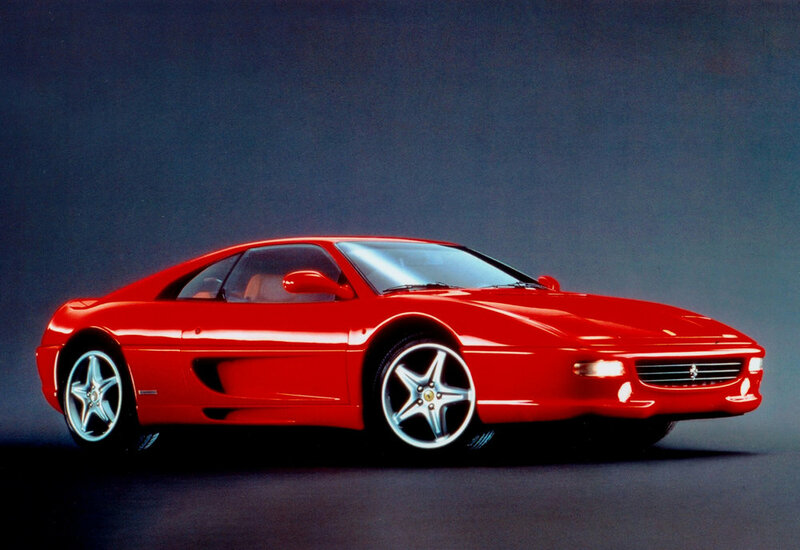 For example, if you see yourself in a Ferrari F355 Berlinetta which has a cash price of £70,000 - the initial deposit of £14,000 is followed by 48 monthly payments of £718.96 and a final balloon payment £35,000. Darren Selig, CEO and Co-Founder at JBR Capital, said: “The classic car investment market has calmed down slightly over the last 12 months, but prices are still rising and it is modern classics – cars from the 1980s, 1990s and 2000s – that are one of the safest investments. These are the poster cars, the cars that graced bedroom walls and, in many cases, found fame on TV or in the movies. They are in hot demand from buyers who are now able to realise a dream.